One of Anjunabeats’ most sought after exports in recent years, London-based ilan Bluestone returns with the second release from his forthcoming We Are The Universe EP, “Hong Kong / Steeder,” arriving April 26. First aired during ilan’s typically energised performance alongside Above & Beyond at the trio’s landmark Group Therapy 300 celebrations in Hong Kong last year, the abrasive bass grooves and tribal melodies of “Hong Kong” are clearly influenced by the Far East. 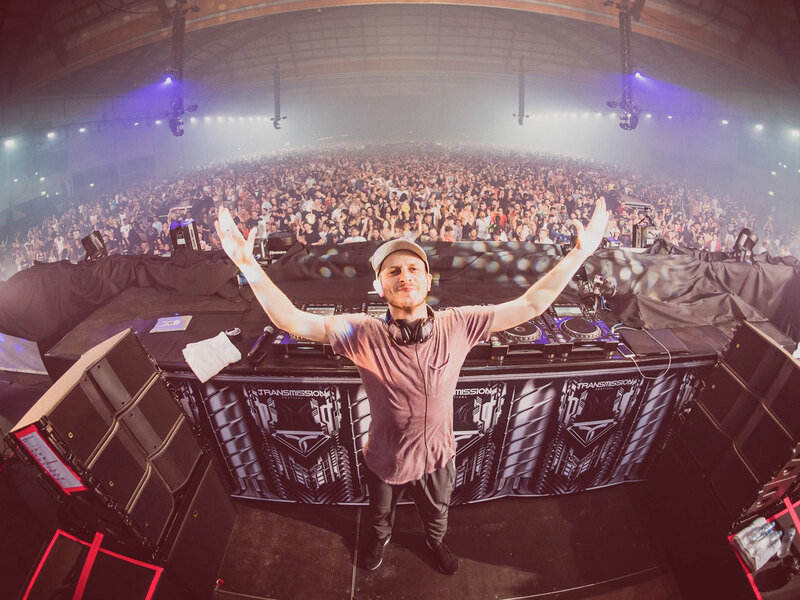 Combined with the relentless euphoria of “Steeder,” the double A side displays the punchy sound that ilan Bluestone has come to be known for. Ilan Bluestone’s global ‘We Are The Universe’ tour is on sale now, including multiple stops across Anjunabeats North American tour.